Cannabis ruderalis is a marijuana strain that most people are not really familiar with because its rarely talked about. It is usually cultivated in Eastern Europe and Asia and is a popular cannabis strain in Russia. Because this cannabis strain grows in cold climates (with the harsher weather as compared to other strains) this plant doesn’t produce a high THC as users usually desire. It does however produce some interesting abilities described below. Cannabis ruderalis is a wild marijuana species. Many cannabis growers find that cross-breeding cannabis ruderalis with other marijuana plants is best for producing what is called an “autoflower strain“. 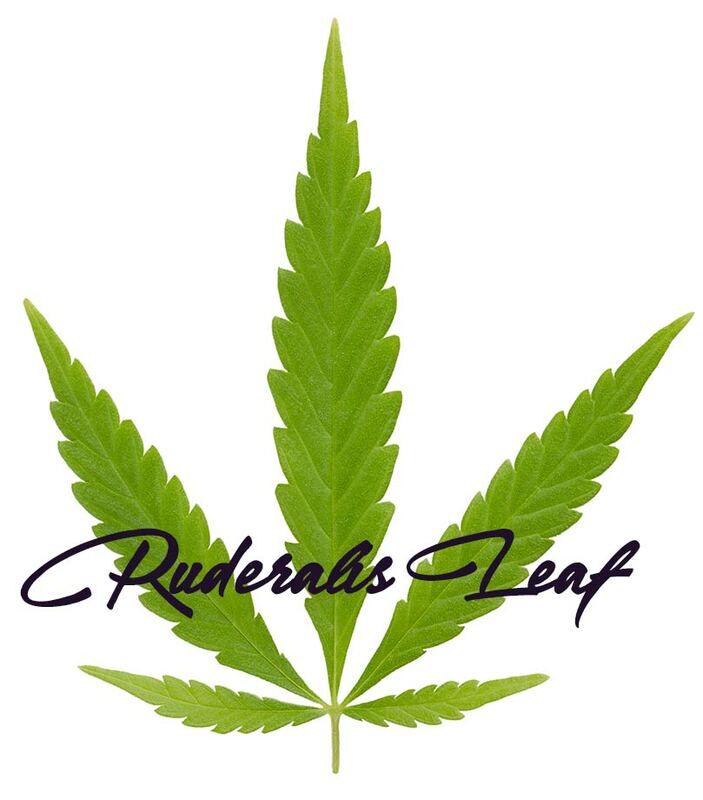 Cannabis ruderalis is a marijuana species that was initially classified by a Russian botanist whose name is D.E. Janischewsky, in 1924. He was at that time studying marijuana and noticed a plant with distinctive differences size, shape, and seed as compared to other types of marijuana plants. It is thought that cannabis ruderalis adapted its amazing ability to autoflower from its roots that originated far north from the equator, where the light cycles regularly change and are limited. It is a naturally-growing wild plant, native to areas of Eastern Europe and Asia. The term “ruderalis” is commonly used in botany, describing plants that are growing despite human interference and other environmental factors influencing cultivation. “Ruderalis” is a Latin word which means rubbish. Cannabis ruderalis has been used in creating cannabis hybrids for better results and to compensate for its low THC concentration. Cannabis ruderalis is a short plant that looks like a stalk. It reaches a height of around one to two feet. The leaves of this marijuana plant are light green. Cannabis sativa looks like a tree, while cannabis indica has a leafy bush. On the other hand, cannabis ruderalis looks like a small flower or vegetable plant when it comes to output and height. The cannabis buds harvested are small, producing a decent yield for someone who needs to ensure that have sufficient output. It has a unique flowering cycle that is totally different from cannabis indica and sativa. The flowering period is between 21 and 30 days. They don’t follow the light cycle and produce flowers automatically. These characteristics are much different compared to indica and sativa genetics.